The Concert Percussion Ensemble is made up of all percussionists and pianists who perform some of the finest percussion ensemble literature written. The members of this ensemble have the opportunity to explore numerous percussive instruments and various styles and techniques. 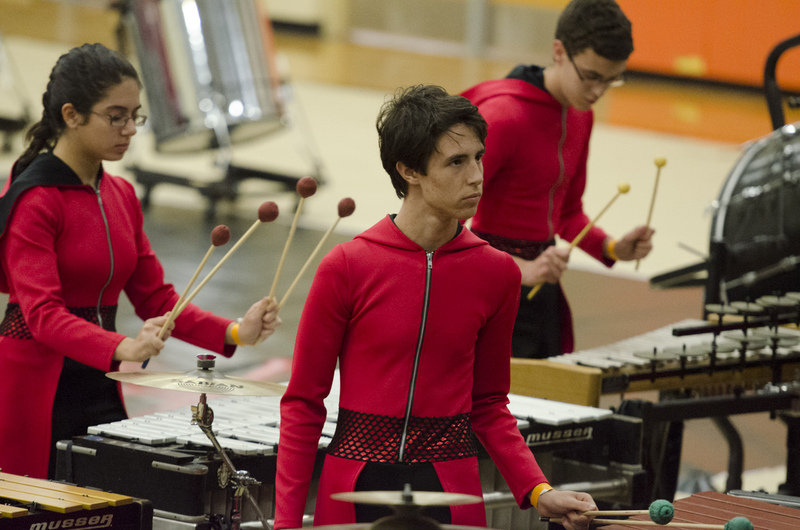 This ensemble is one of nine percussion ensembles to be selected to perform at The BOA National Concert Percussion Festival in Indianapolis, Indiana and The WGI Concert World Championships in Dayton, Ohio. 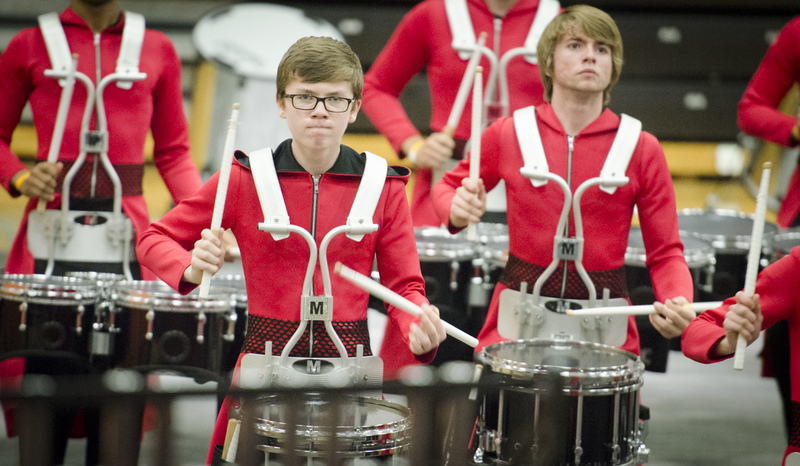 The students who make up the Percussion Ensemble are a vital element of the Percussion Ensembles, Marching Band, and Concert Band programs. Students in the Percussion Ensemble study under the direction of dedicated percussion instructors. The Conservatory is privileged to have a variety of traditional and nontraditional percussion and mallet instruments on which the students learn and perform. From marimbas, to timpani, to vibraphones and concert drums that will enable our percussion to become well-rounded musicians. 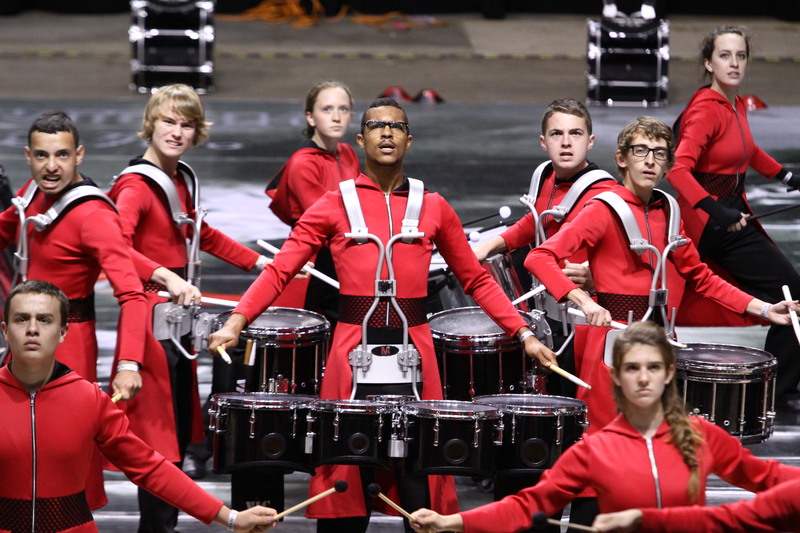 2007 – The Concert Percussion Ensemble earned First Place in the WGI Regional Championship in West Palm Beach, FL. 2001 – The Concert Percussion Ensemble was 1 of 5 selected Concert Percussion Ensembles to perform at The Bands of America National Concert Percussion Ensemble Festival in Indianapolis, Indiana.